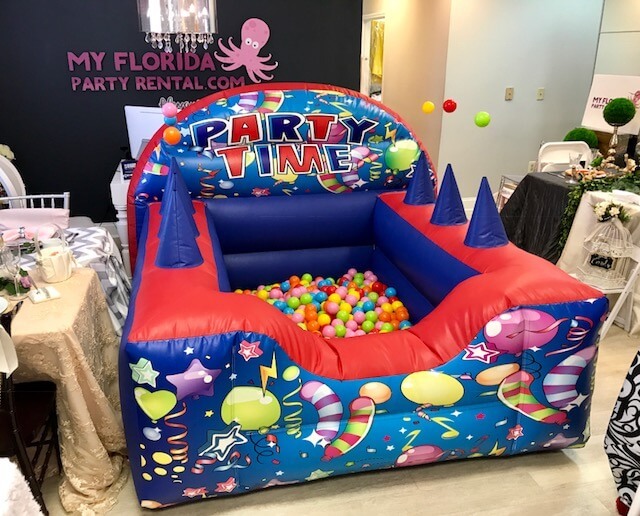 Are you looking to make a fun party? 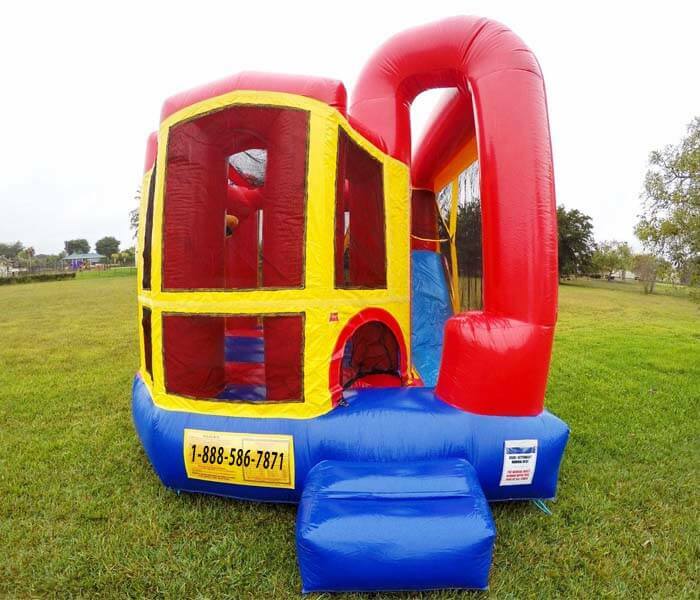 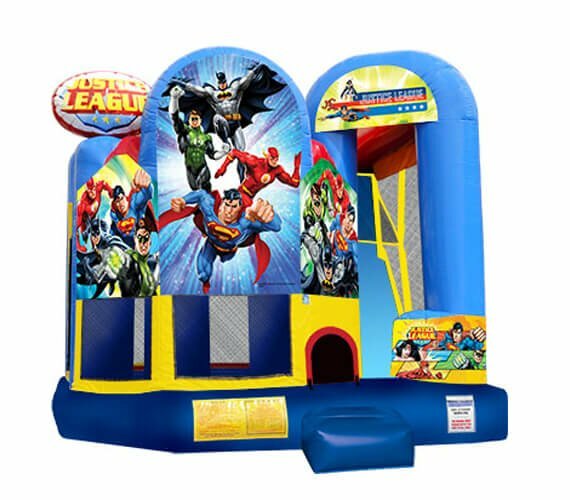 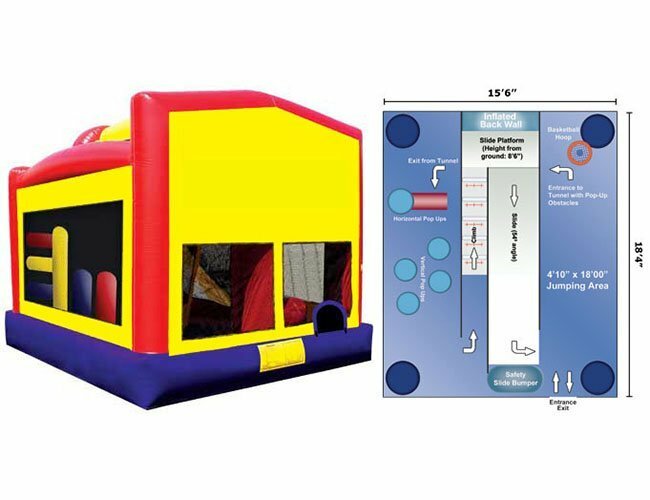 Bouncers With Slide also known as bounce house with slide, combo units, inflatable backyard, Inflatable bouncers, slide jumpers, bouncy castle and slide, inflatable slide, moonwalk, but in reality the most common name is bounce houses slide or bouncer with slide. 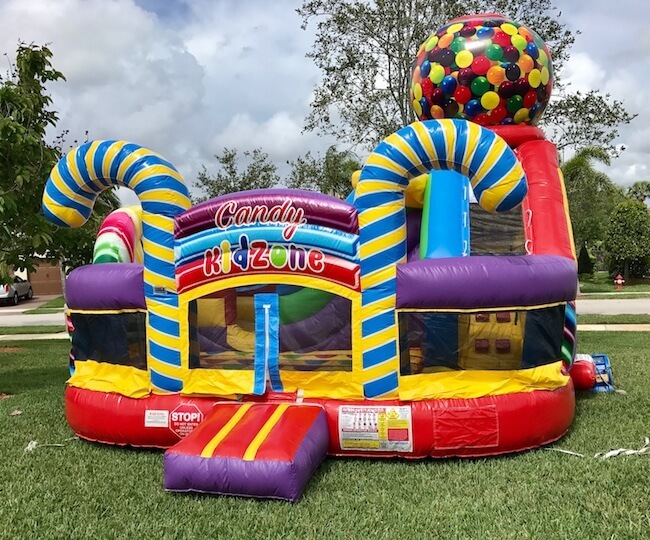 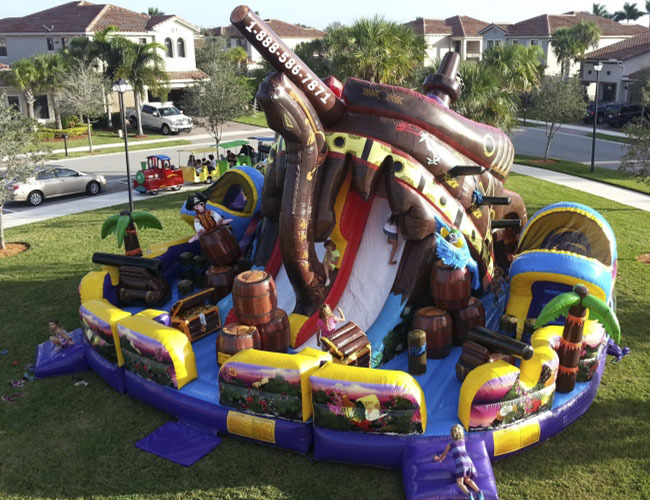 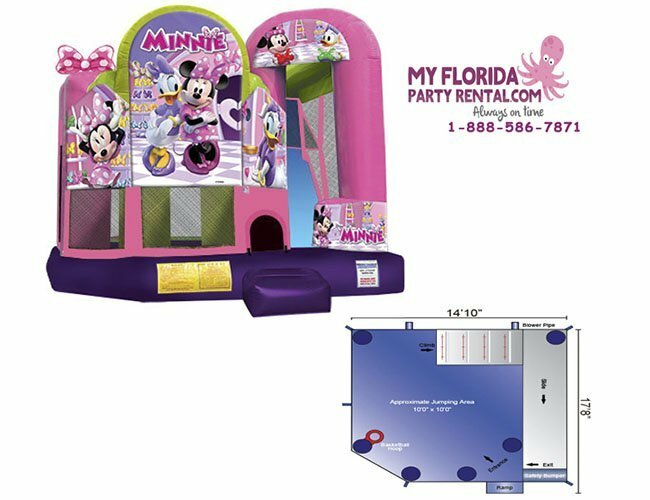 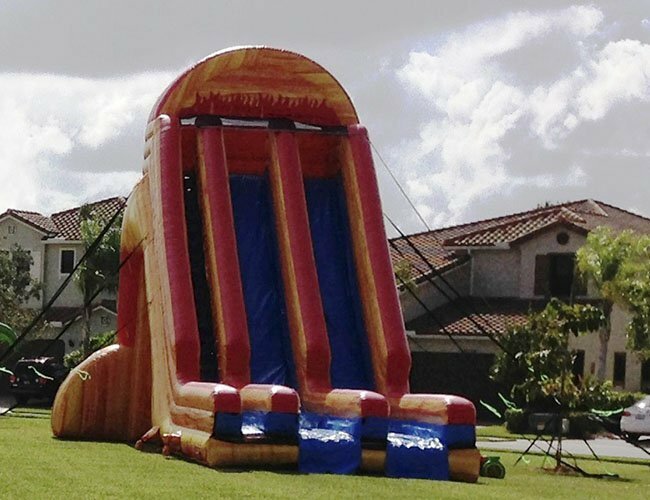 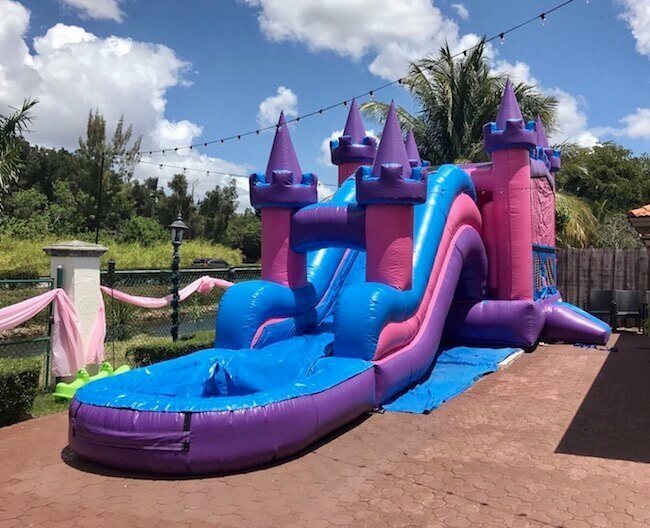 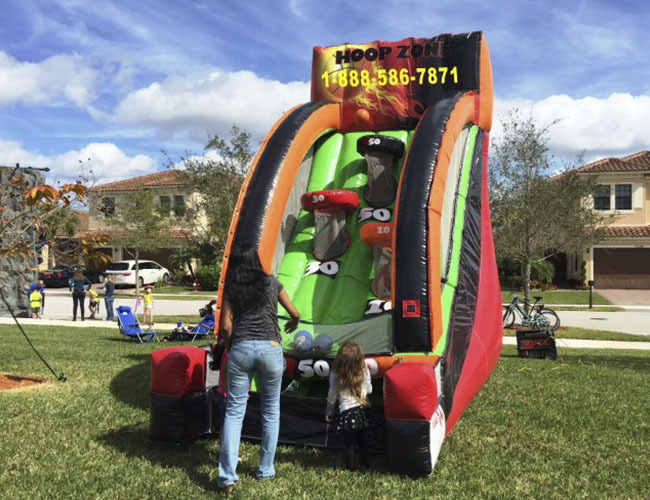 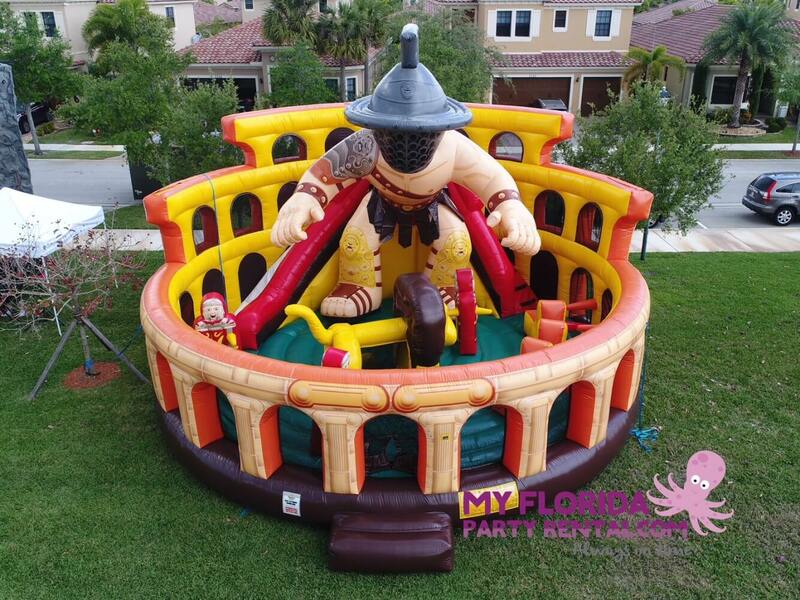 If you are looking for a bounce house rental for toddlers, kids or big inflatable bounce house for teenagers we can help you decide what would be the best option from small parties to large corporate events. 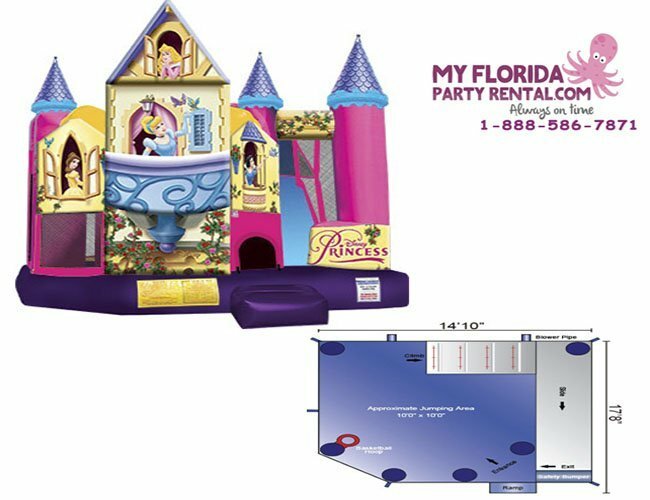 And if you are looking for a specific theme we offer many original licensed Disney designs, super heroes and much more. 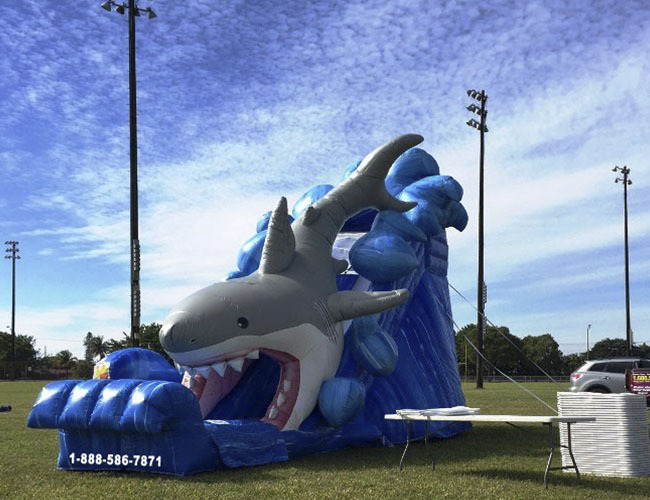 The inflatable industry technology has improved impressively that designs are better and realistic and even more interactive to really impact the children of the new era. 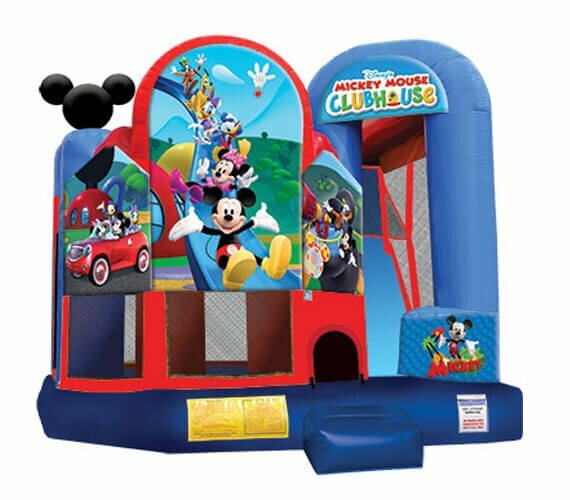 The colors, the shapes, the games, the digital images, the themes of their favorite character as classic Mickey, Minnie, Daisy, Cars, Batman, Ironman, Superman, Frozen, Dora, princesses Belle, Snow White, Cinderella, Sleeping Beauty and much more will make your kids and your guest smile and have tons of fun while they are doing a healthy aerobic activity such as claim up, jump, sport and challenge. 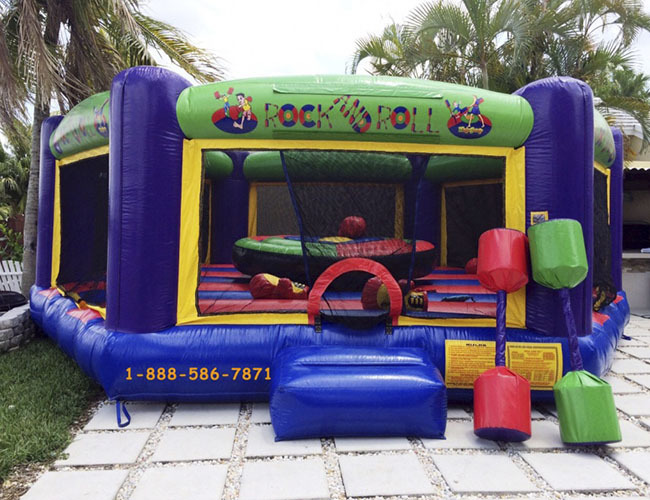 At the same time they will have a chance to interact with other kids or persons in your party or event. 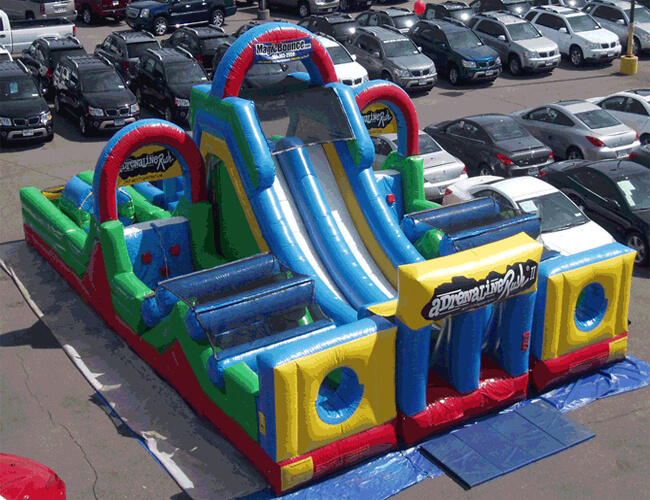 It’s just FUN.